WALKSTRONG ~ www.walkstrong.ca: "Soul Inside ... "
I`m trying to hold on to the soul inside"
Another supplement prescribed on the Gerson Therapy is Coenzyme Q10 (CoQ10). CoQ10 is a naturally-occuring vitamin-like nutrient found in every cell of the body. It is present in highest concentrations in cell mitochondria or where energy is produced. 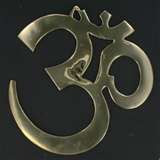 It's primary function is to help with the conversion of food and oxygen into energy. You may be wondering if CoQ10 is "naturally-ocurring" why prescribe it? Well as you know, those diagnosed with cancer and other life-threatening illnesses have a direct connection with weaken immune systems and require all the tools available to rebuild themselves. And, anti-oxidants are important. They are substances that protect cells from the damage caused by unstable molecules known as free radicals. Free radical damage may lead to cancer. 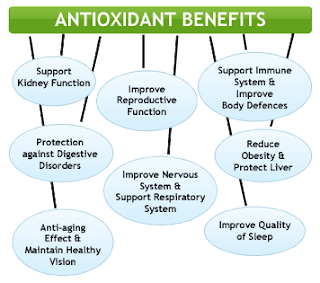 Antioxidants interact with and stabilize free radicals. So, back to Coenzyme Q10 .... it is a powerful antioxidant and provides additional help neutralizing damage-causing free radicals. Studies have show that additional supplementation supports healthy blood pressure, cholesterol levels as well as promotes healthy immune-system functions. Also, due to aging, levels of CoQ10 decline, resulting in less efficient organ function because of reduced energy supply. As always, check with your health care practitioner prior to taking any supplements. Inquire about the "type" of CoQ10 you are prescribed to ensure you are getting the highest quality, 100% natural form. Some synthetic forms are processed using tobacco and other non-natural molecules of unproven effectiveness. Making sure CoQ10 is produced by natural fermentation; the version identical to the human body's own CoQ10.